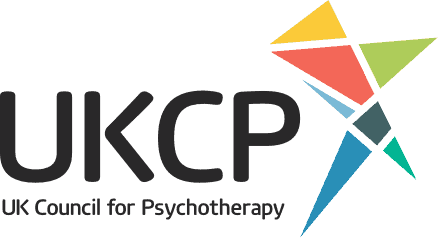 I am a UKCP Registered Psychotherapist and IMTA Accredited Mindfulness Teacher. Since my discovery of the wise and compassionate psychological teachings of the Buddha and the practice of mindfulness meditation, I have dedicated the past 6 years of my life to healing myself and studying to become a meditation teacher and psychotherapist. My article Why Mindfulness and Psychotherapy work well together was featured in the first issue of Planet Mindful, a new quarterly magazine. My Mindfulness Meditation Podcast has been download over 175,000 times. I was invited to have my guided meditations on the popular meditation app, Insight Timer. My guided meditations have over 6000 plays in the app. I’ve been a guest on the Secular Buddhist Podcast, a popular podcast on Buddhist meditation. I am a Mindfulness Teaching Supervisor for the Mindfulness Training Institute, where I also mentor teachers in training. Online meditation classes and guided meditations to support your practice. I offer online therapy as well as sessions in Wakefield and Leeds. If you resonate with what you’ve seen on my site, I would really like to hear from you.